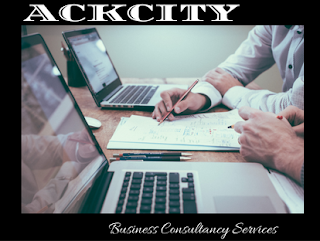 ACKCITY blog provides up to date information about several businesses; such as; pure water business, supermarket business, snail farming, property buying and selling and others. We provide business plans for each of the businesses we write about and post on this blog. 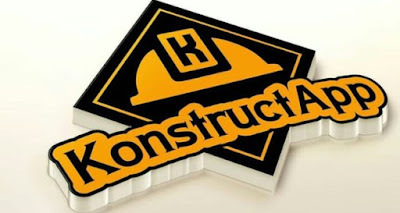 We also have outsourced engineers and other experts who take up the purchasing and installations of machines and equipment. We help our clients ton register their business with CAC and get certified by NAFDAC in cases where needed. Our services include; pure water business consultancy, supermarket business consultancy, snail farming consulting , property buying and selling and others.